Posted on January 3, 2018 by The Pawsome Lion	• This entry was posted in January 2018, Uncategorized and tagged artwork, big brother, Birthday, birthday girl, blessings, brother, child, doodle, drawing, family, fatimah, gifts, god, Little Miss Diva, little sister, pawsome, poem, portrait, present, sister, special, the pawsome lion, TPL. Bookmark the permalink. 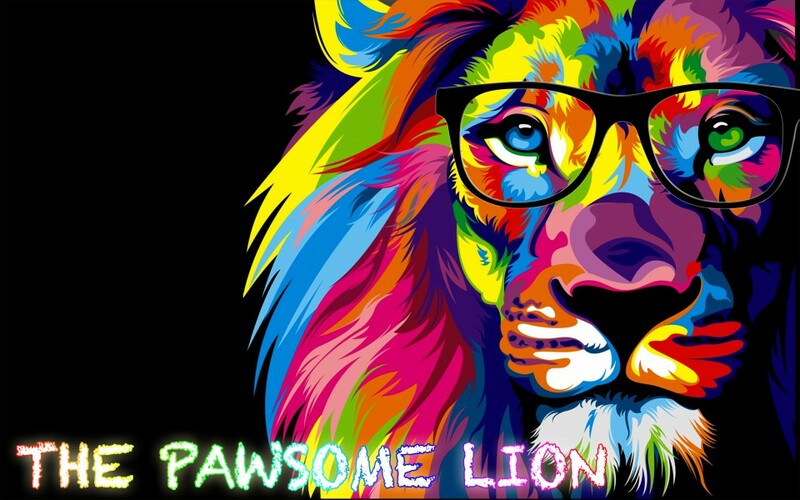 Wow Pawsome Lion! Whilst you definitely write awesomely, your artwork is brilliant too. Love it. Happy 4th Birthday to Fatimah. Well done lalajee, the drawing is awesome!